The My: Health Medisure Super Top-up plan by L&T is a super top-up plan which offers coverage for in-patient hospitalization expenses on treatment of illnesses or injuries resulting from an accident. 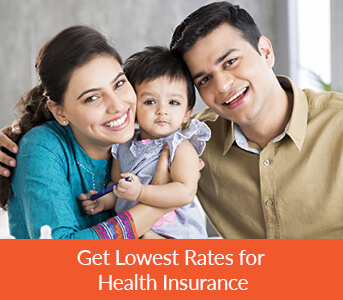 You can buy this plan along with your regular individual, floater or corporate health insurance plan. Unlike a top-up plan which gets activated only, this plan gets activated even when the basic cover gets exhausted in multiple instalments. For individuals above 60 years of age the premium of this plan remains constant. The plan does not have sub-limits applicable in case of room rent, ICU charges, etc. *Note: This plan has pre-policy health check-up for individuals above age 55 years. However, individuals below age 55 years who have a medical history may have to undergo pre-policy medical check-up. A discount of 5% on premium is applicable for policy period of 2 years. In this plan, 30 days of pre hospitalization and 60 days of post hospitalization expenses are covered. This plan covers around 141 day care procedures listed in policy document Annexure 1. Yes, you are entitled to Tax Benefits as per Section 80D of the Income Tax Act, 1961. A cooling off period of 30 days is applicable on buying a policy for the first year. No claims (other than claims related to an accident) can be made in this cooling off period. There is no cooling off period applicable on renewal of this policy. Waiting period of 2 years is applicable for specified ailments like Cataract, knee replacement surgery, etc. Refer to the policy wordings for the list of these specified ailments. Waiting period of 3 years is applicable for pre-existing diseases. Cosmetic surgery, Lasik eye treatments, drugs or alcohol abuse, genetic disorders, self-inflicted injuries, war related injuries, etc. are some of the exclusions. For the detailed list of please refer the policy document. This plan does not cover value added benefits covered under a health insurance plan or Mediclaim policy. Example It does not cover ambulance charges, domiciliary expenses, additional coverage in case of critical illnesses, etc. 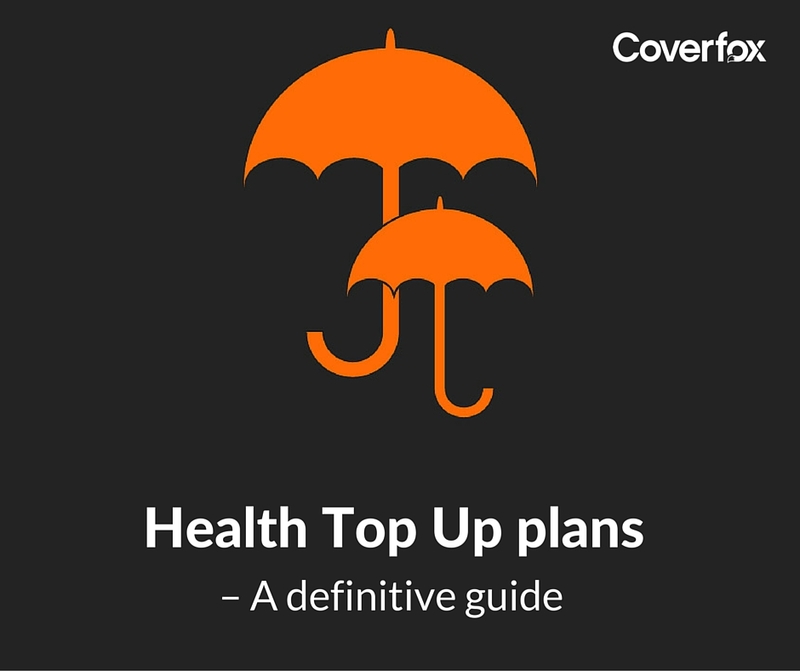 The Medisure Super Top-Up plan is an excellent option to boost your existing health cover. With HDFC ERGO, you get all the support you need with 24x7 customer care and a dedicated claims approval team. 90% of the pre-authorised cashless health claims are responded to within 22 minutes. Reimbursement claims are approved within 3 days.